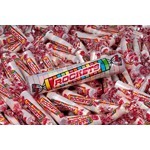 this has been my favourite candy for many many years growing up. it is sold for a reasonable price and you get a reasonable portion aswell. the shell outside is crunchy and the inside is creamy milk chocolate. 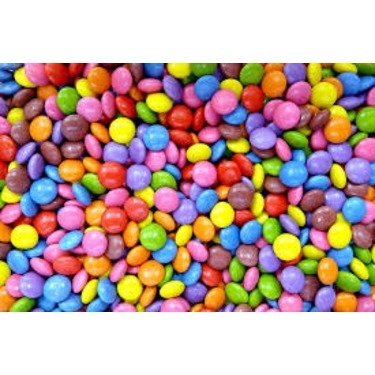 the different colours add to the fun of the chocolate for kids and a plus is that their peanut free making it great for anyone out there. 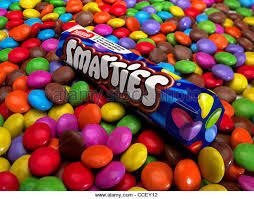 I have grown up eating smarties. They have the crunch and the chocolate which makes it better. Always look forward to them as a light snack and sharing with friends! 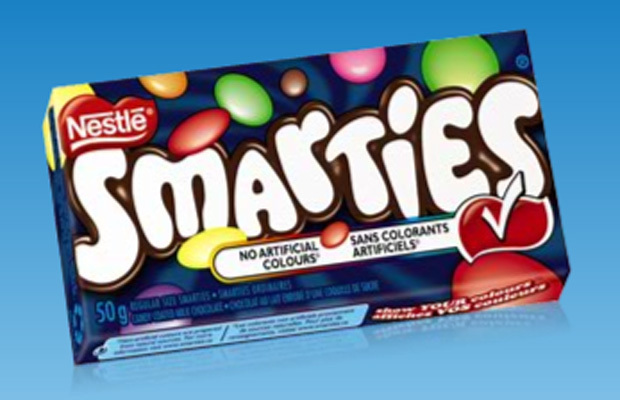 Les « smarties » sont super bon et pourtant super simple. Avec un rpix pareil, ça vaut le coût de s’offrir une boîte. Vraiment bon et une collation simple et rapide à manger. 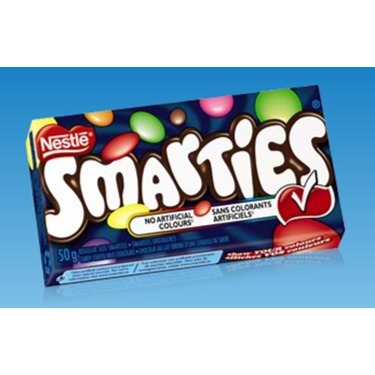 These are my go to chocolate, they taste the exact same as they did when I was a kid. Not too chocolately but just the right amount. 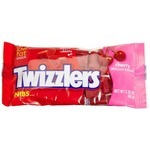 I do find them a bit pricey but I usually get them from the dollar store, cheaper than grocery stores. 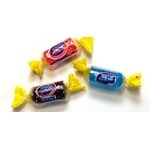 This is a candy that I can eat again and again without tiring. It tastes so good and the chocolate is just so creamy and delicious I can not understand how a person can not like this. 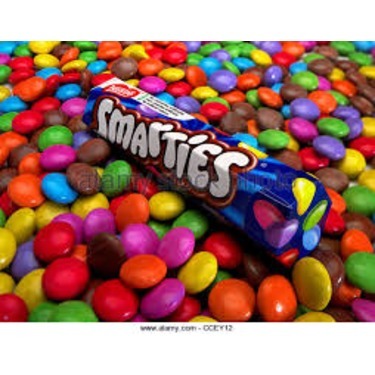 Que dire sur les smarties ? 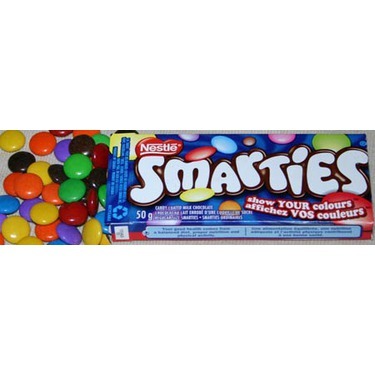 c'est un classique, c'est toujours agréable de manger les mêmes bonbons que dans son enfance. 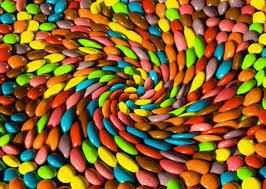 Il est évident que côté valeur nutritive ce n'est pas super puisque ce sont des friandises mais une fois de temps en temps, c'est très bien surtout pour Halloween ! 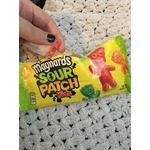 For some reason I find the taste a bit bitter than when I was growing up. 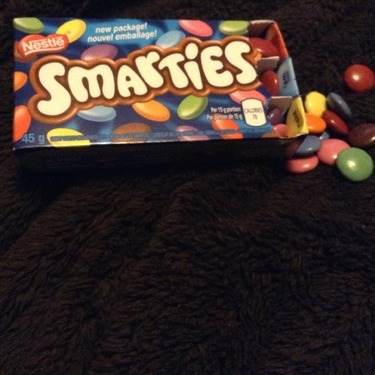 I was always excited to receive a box of smarties, but now not so much. My children feel the same way. Maybe because now there is more options than when I was growing up. 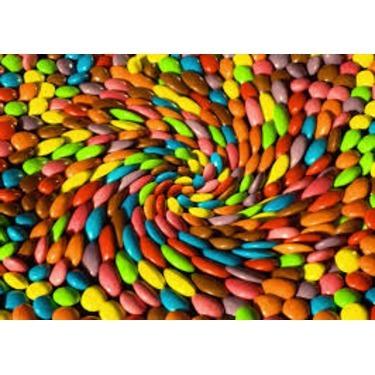 These colorful candy covered chocolate candies are wonderful. Toss a handful in your mouth and let them melt, WOW, and the crunchy coating, GREAT. 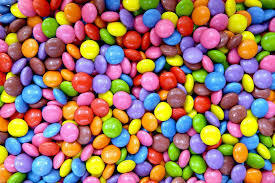 Doesn't matter which color is last, they all taste great.